I’ve now discussed how to establish your Developer Relations team as a valuable part of the company and chatted a bit about how to handle the day-to-day operations of the job. 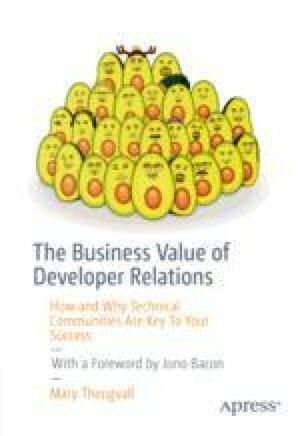 That should give you a good foundation for figuring out how Developer Relations will operate within your company and how to start pulling levers and telling stories. But there are a few other things you should be aware of before diving into your day-to-day role or going back to managing a Developer Relations team. These are akin to the monsters that live under the bed and grab your ankle while you’re sleeping at night—they can sneak up on you when you least expect it, and it’s best to always be prepared by checking under the bed before you go to sleep every night, lest they catch you off guard.